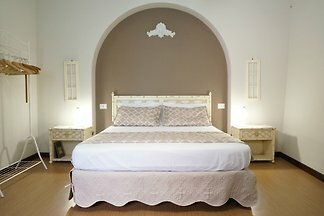 from 70 € per room per ni.. 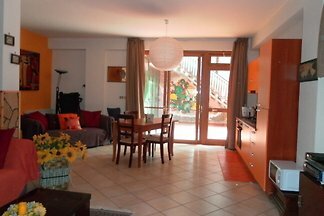 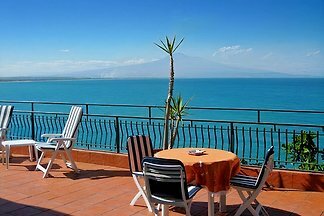 Completely renovated apartment in the center of Catania, beach 400 meters. 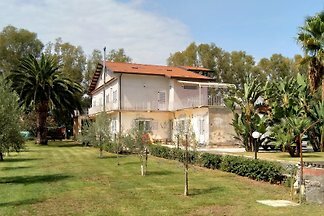 Villa on the sea, two floors, equipped with seven beds, a swimming pool, a large garden and a patio with tables and accessible from the airport. 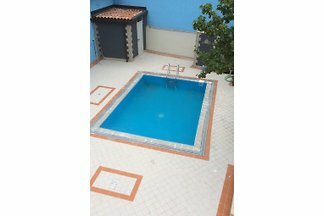 An ancient house completely renovated, with large bedroom, entrance hall, bathroom, living area with kitchen and sofa bed and a beautiful private courtyard. 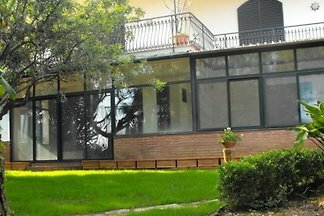 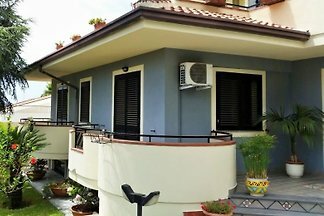 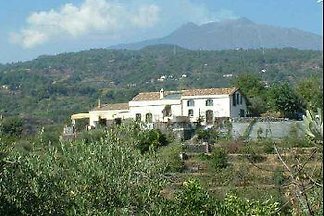 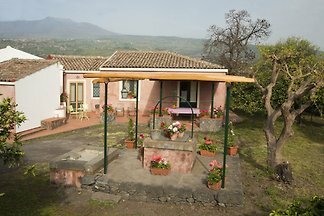 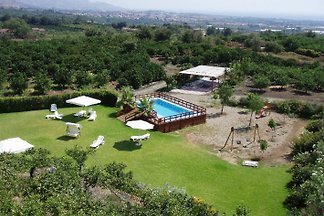 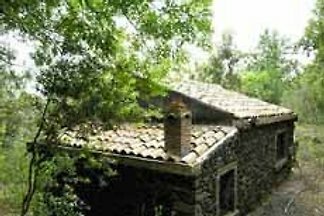 from 5 5 holiday homes & accommodations in Catania & Surroundings were rated with an average of 4.9 out of 5 stars ! 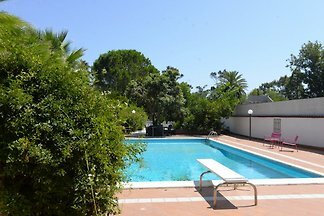 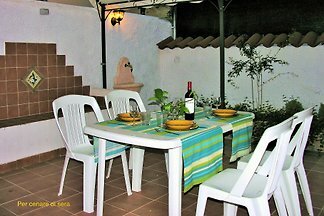 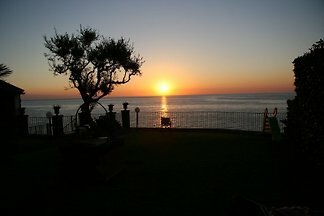 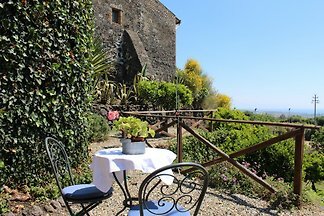 Rent successfully your holiday flat or holiday home in Catania & Surroundings in only 20 minutes !